Hunter Valley is the birthplace of Australian wine. A short drive from Sydney, this is a dynamic wine country region filled with old delights and new surprises. 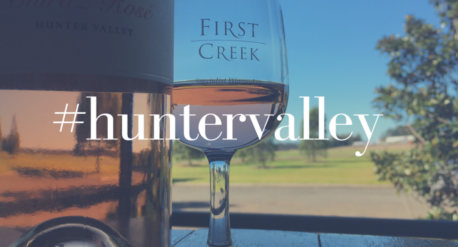 As the oldest and most iconic wine region, Hunter Valley is best explored on a weekend to escape from the hustle and bustle of city life.